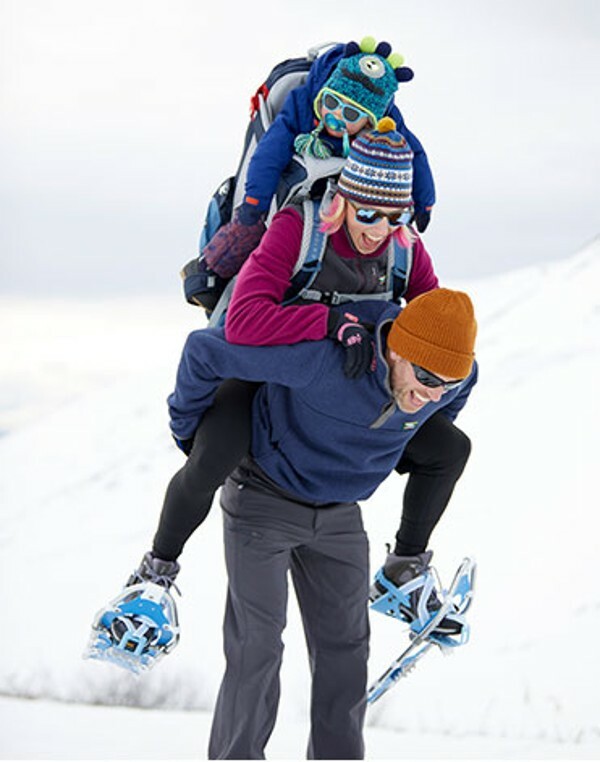 World champion cross country skier Kikkan Randall believes that the more time we spend outside together, the better. And we are right there with her. 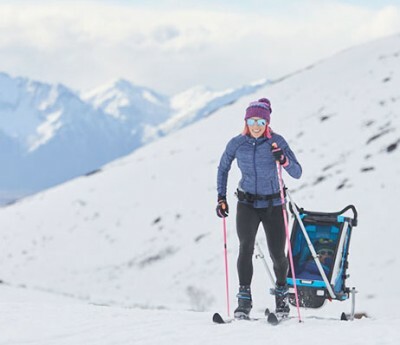 As a former U.S. Olympic cross-country skiing champion and gold medal winner, Kikkan is a relentless advocate for a healthy, active outdoor lifestyle. Kikkan is president of Fast and Female USA, a nonprofit organization dedicated to empowering young women ages 8 to 18 through sports. 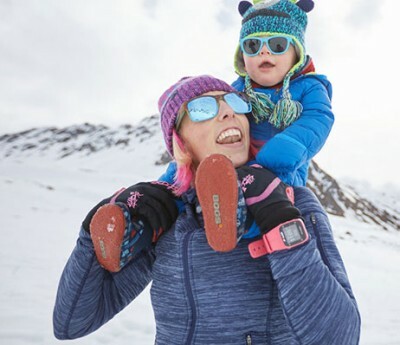 When she’s not skiing or coaching, she enjoys biking, running and hiking – and especially loves exploring the outdoors with her husband and their young son, Breck. 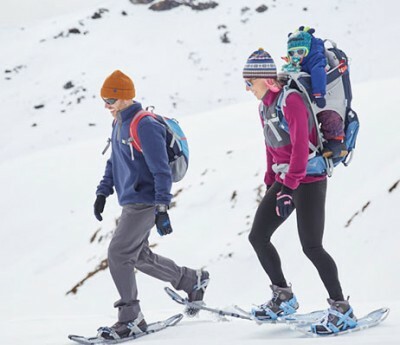 As an L.L.Bean Testing and Design Partner, Kikkan field-tests our gear all year long in the most intense conditions, providing valuable feedback to our product development teams. She pours her energy and expertise into these products, maximizing their ability to help everyone spend more time outside. 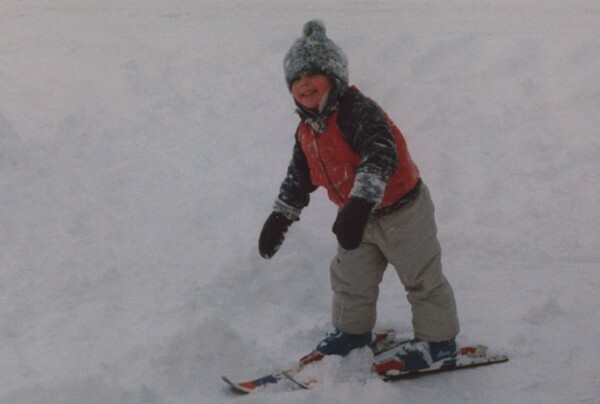 Kikkan Randall was born on New Year’s Eve into a family of skiers. Her uncle and aunt were participants in the 1976 and 1980 Winter Games, respectively. Her Dad gave her skis for her first birthday, and she claims that she could ski before she could walk. 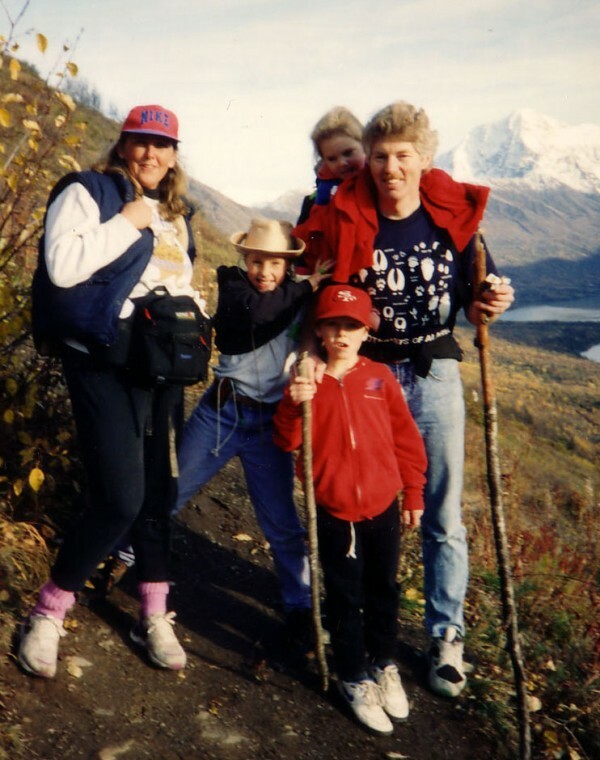 Snowshoeing in Alaska with husband Jeff and son Breck. 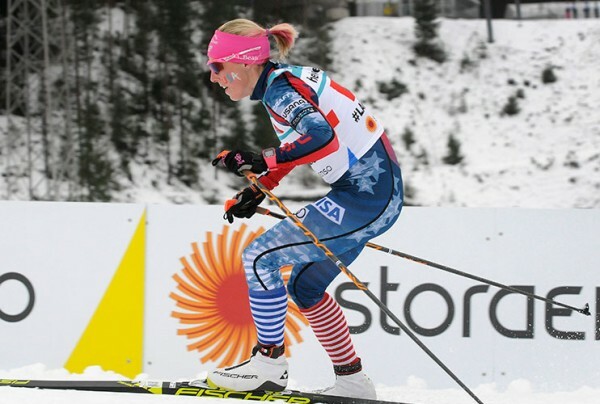 Through high school and college, Kikkan focused on athletic competition in track and field, as well as Nordic skiing. 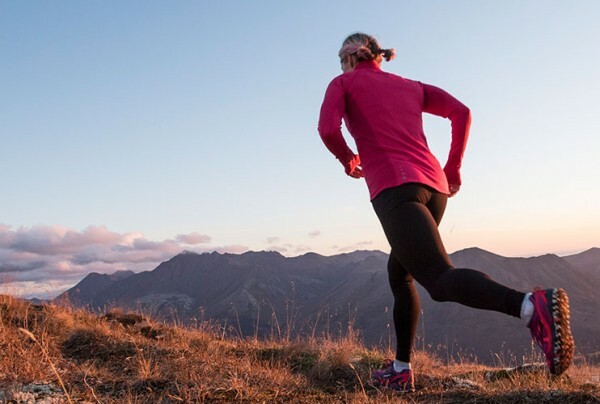 Her titles include seven-time Alaska State High School Track Champion (800 m, 1600 m, 3200 m), three-time Alaska State High School Cross Country Champion, seven-time US Junior National Ski Champion and NCCSEF National Skier of the Year (2001). In 2002, Kikkan realized her dream to be a World Champion as a member of the U.S. Cross Country Ski Team at the Salt Lake City Winter Games. In 2018, she was one of the first American women to win a gold medal in cross-country skiing. The 2018 games in PyeongChang marked the fifth time she represented the United States at the Winter Games.